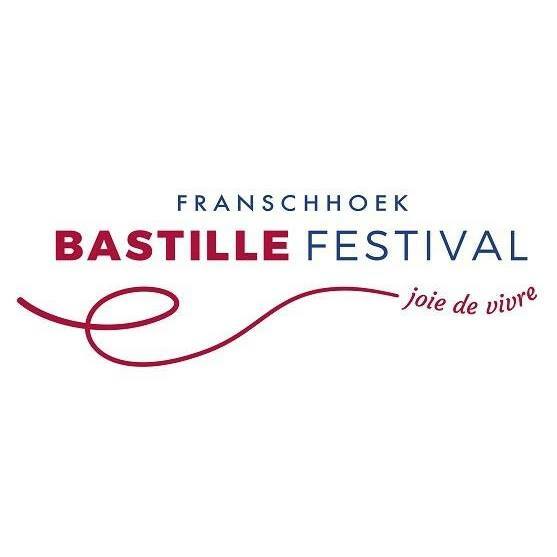 Long Description: The captivating village is a hive of activities, dressed to the nines in the French colours of red, blue and white for the weekend, embracing its French heritage, and adding to the hype and excitement the weekend has become known for. Although the valley embraces the French theme to perfection, the Food & Wine Marquee, which is set against the backdrop of the historic Huguenot Monument, is the place to be and be seen. As Winter sets in the marquee is guaranteed to keep out the cold yet still offering exquisite views of the mountain. Ample parking on the grounds allow for comfortable walking distance to and from the village. Sample the superb Franschhoek wines on offer or treat your taste buds to the selection of delicious gourmet fare available to purchase from some of Franschhoek’s well-known eateries.